Google provide 2 step verification to protect your Gmail account. This 2 step verification is done by sending verification password on your registered mobile number. Many times it happens that you forget your phone to carry and you want to access your Gmail account. Also it may happen that you have lost your mobile phone and want to access your Gmail account, but you may fail to access your Gmail account since there is no mode of 2 step verification between you and your Gmail account. 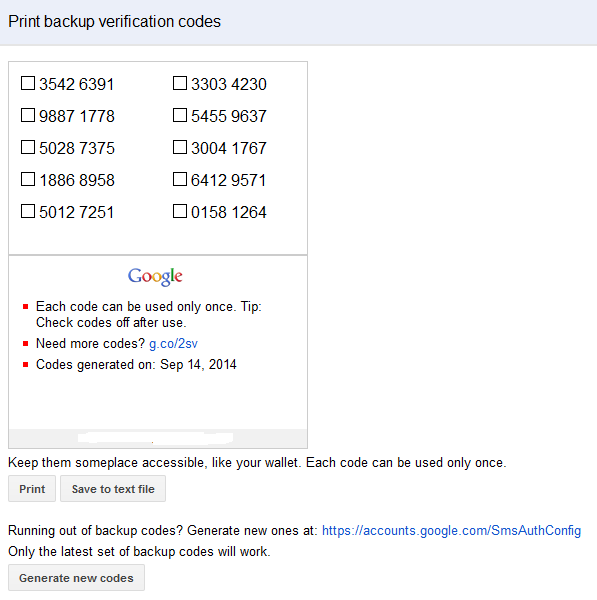 This problem has lead Google to create backup verification code which will help you to access your Gmail account even if you don’t have your mobile phone to perform 2 step verification. How to create backup verification code? #3. It will take you to page as shown below. Please note that each of this code can be used only once to login in your Gmail account. #4. On the above page you will find ‘Print’ and ‘Save to Text file’. I would recommend you to create a hardcopy of the above shown code and keep it in your wallet so that you can use that code in emergency. 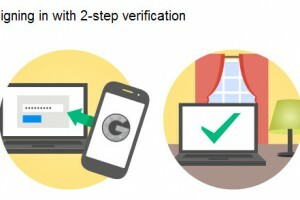 Google’s 2 step verification help to keep your account safe from unauthorized access. So smartly protect your Gmail account since same Gmail account can be used to access your Google drive, Picasa web album, YouTube subscription and many more. This backup verification code will help you to access your Gmail account if you don’t have your registered mobile number with you. 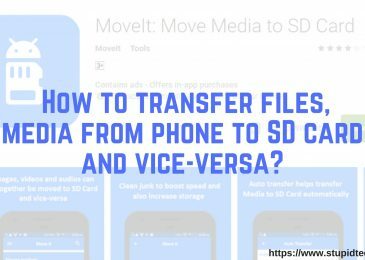 So create a backup copy and carry with you anywhere to access your all Google activity associated with that Gmail account. Previous Post How to install offline Bluestack on window 7? 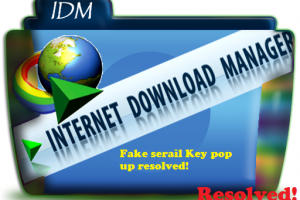 Next Post How to remove ‘IDM has been registered with the fake serial number ’ error? Excellent guide to login in gmail without getting through two step verification. I haven’t faced any problem till now but I keep my verification codes with me so that I can access my email even my phone doesn’t work in some situation. Atish Ranjan recently posted…How to Optimize URLs for Humans and Search Engines? Till date you have not faced any issue with your password and 2 step verification on mobile and I wish you don’t face such situation in near future. I don’t have any backup codes or copy’s. I don’t have the phone number it was linked with. 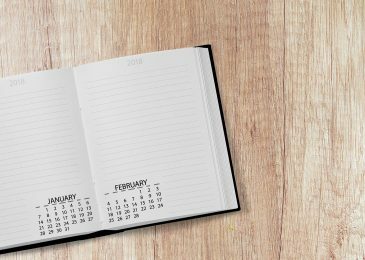 How can I still get into my Google? I had to make a new Google account. All my contacts and info is linked with my original account. Try to use forget password option. There you will get option to reset the password after some pre verification step from gmail team side. Glad to know that you found this article useful. Keep coming for such more stuffs. Thanks for coming and dropping your comment. If your 2-step verification is on then whenever you are trying to log in into gmail account from new device or new browser then automatically gmail sends message on your registered mobile number which contain verification code. Using the code you can login to your gmail account. Hope this will help. Feel free to revert back. Currently i am unable to login my gmail account. I don’t have the backup code and also i have lost my phone. Can you please help how to login to my account. Thanks for approaching us with your query. Try to login with security question you might have set while making gmail account. I don’t understand how I can access my back up codes if every time I try to log in I’m asked about the codes to complete the log in process??? This backup code you can use when your gmail has 2 step verification on, but you don’t have your mobile to receive the 2 step verification code which is send on register mobile number for verification. In case if you have lost your mobile then you can use this code to login in your gmail account using step mention in above article. You don’t need to use this code for every login, instead use this when you don’t have mobile phone with you to receive verification code. Hope this will help. Thanks for coming by and asking for help. As you said you have your recovery mail with you, you can login to your main account then add new phone number. Once new number is added delete the old number. Hence forth you can use your new number to access gmail account. And the previous code which was there in your back cover for that you can generate new code and use it. Thanks for coming up with your query. Hope this will help. It was good article but i’m not able to do login my gmail account. I lost my phone number and now i’m not able to signin my account. As you said that the instructions I fallowed but I can’t able to go to the page backup codes. Can you please help me with this? thank you. I have created my Gmail when i was in thailand last 4 months ago. Now i came back to india, i can’t able to open my account. I know my email ID and password. I have phone number also but can’t receive any verfication codes. Rite now it was very important for me to check my email. How can I open my gmail and check? can you please help me with it. This is my email which i need to open : ratnaliceywam@gmail.com . Thank you so much. If you know your email id and password and still not able to login as you mention that you are not able to receive verification code on your mobile. Alternatively you can use other option for verification like using 8 digit backup code which I have already mentioned in above post how to create backup code. Incase you dont have backup code then you can ask for google assistance to get access to sign in ( this may take 3-5 bussiness day for your account security reason). I would recommend you to generate your backup code using step mention in above article and keep it with you to get access to your gmail account without any trouble. You say in an article that if you have lost phone or don’t have it with you to go to this recovery page and get security code? But to get to this page in your words a paragraph or so later your instructions require us to sign in to your Google account? That is the problem, if I could get signed in ? I created a AOL email as a hopeful failsafe where I was sent verification 3 times, entered them and all 3 times was told I could still not be verification so I could not get into My Account? After hours of answering everything they could throw, I am beat down and sick. I have been a victim of Google more than once. They should be in litigation over this but I’m 62 and would die before their disgusting victory. Money vs None, A 100,000 and a dedicated line and I’ll be at peace all the way to the morg. To use backup code you need to generated these backup code when you were able to login in your gmail account and activate 2 step verification. But here in you case you are trying to verify your account using alternate email id. If you have access to that alternate email id then you can get link to reset your password using forget password option which you can see while trying to sign in in your gmail account. Just click on forget password and go for option to get password reset options. If you are still not able to logged in then you may ask google assistance to get access to sign in ( this may take 3-5 bussiness day for your account security reason). its very urgent. this is my first time I face such a problem. If you have registered your mobile number then you should get verification code. Please check whether you mobile phone is in proper network. And there are alternate options available rather than security question. Try doing that. Revert incase of any help. how can I get the backup codes if I can’t log in!? If you can’t login but you want to generate backup codes. Then use forget password option to retrieve your password. Once you are logged in, immediately generate the code and take print out. Try using forget password option while logging to gmail. 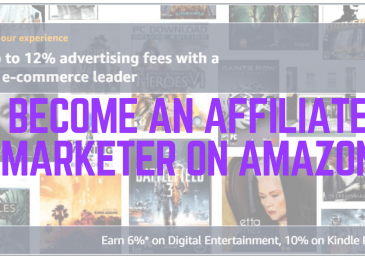 There you will be ask to enter some detail related to your account. If you answer those correctly then you will be able to access your gmail again. Thanks for coming by asking for help. Sir I have lost my 2step verification no. Now how to login i’m in very big trouble I have lost all my important contacts with my mobile please help me out. I have my password. I need to login my Google account. Even though you lost your 2 step verification no. You can still login to your account. 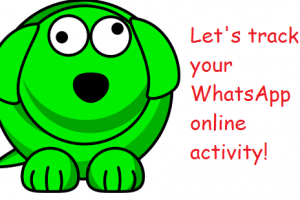 You just to recall some previous activity perform in your gmail account. While you trying to login there is open forget a password. Just click on that and go for ‘Try different question’. While checking different question, you will have to answer those question and if you answer correctly then you will be able to access your account again. Did you enable 2 step verification while creating your gmail account? As you said you have followed above instruction, did you generate backup code? If you have backupcode then you must get access. You can also try other while trying to logging. Thanks for coming by, hope this help. this appears to work only if someone has setup the verification process in the past. The problem is I don’t want to have to sign in with two step verification. I should be able to access my account anywhere in the world, as long as I know my user name and password. let’s just say for the sake of argument, I’ve never set up the verification process. So, how can I sign into my gmail account on a computer that gmail doesn’t recognize as my own without being prompted to enter a code sent via phone? after reviewing my own post, let me clarify. I’m willing to answer all sorts of security questions in order to verify myself, but I don’t want to have to provide a phone number, in which gmail would use it to send a code that I would have to enter. If you have not setup 2-step verification then you can directly log in to your Gmail account from anywhere and from any computer. This 2step verification is just for security purpose. If you want to use it then its good otherwise just don’t care. Sorry to hear that Google team are not helping. They have a process to verify your account via different methods. 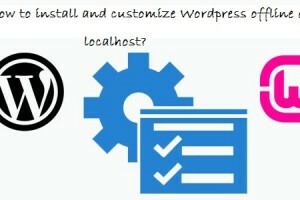 You can try using different methods present on login page like forget a password, recover password using backup email id etc. If you don’t have your mobile number active, I would recommend getting same number from your operator. The operator will help you to get the same number. This would be a better option instead of relying on Google team. i never knew you could login even if you lost your registered phone no. Thanks for the great articel with simple and easy language 😀 .